Preheat oven to 450 degrees F and grease a baking pan. 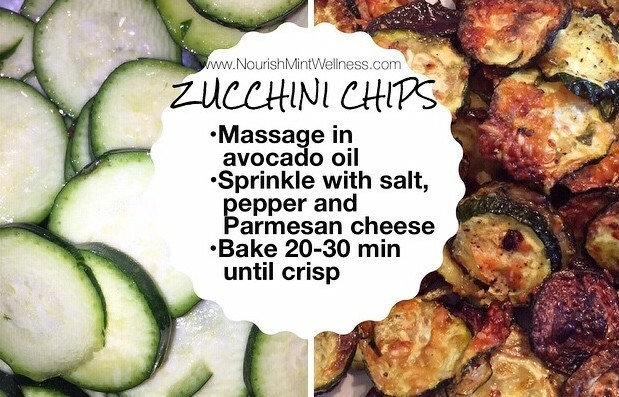 Slice the zucchini into rounds massage in avocado oil. Sprinkle cheese, salt and pepper on top and bake for 20-30 minutes until crisp and lightly browned, flipping at about 10 minutes.